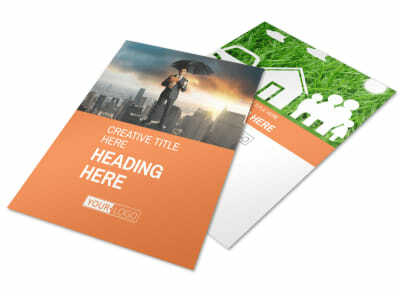 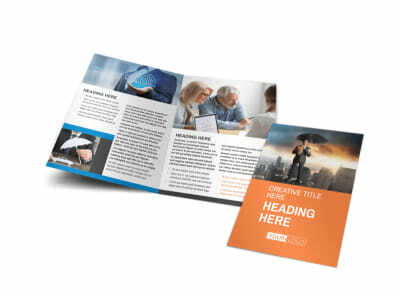 Customize our Family Insurance Agency Flyer Template and more! 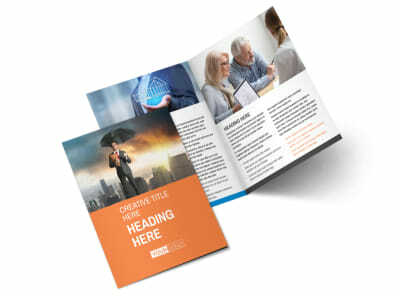 Give a breakdown of available policies and why families should choose you for their insurance needs with family insurance agency flyers. 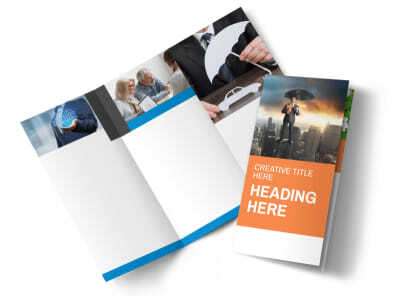 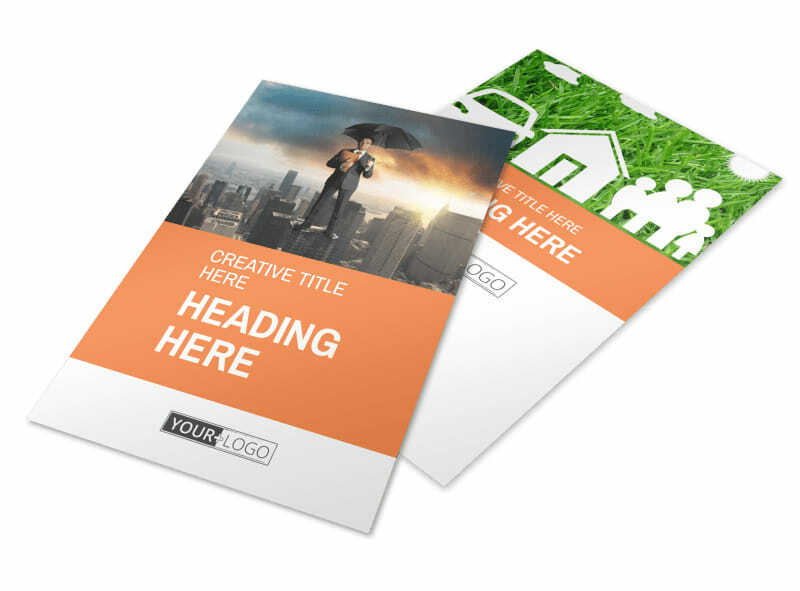 Customize your flyers to the hilt using everything from photos to artwork and custom text detailing what you bring to the table when it's time to buy insurance. 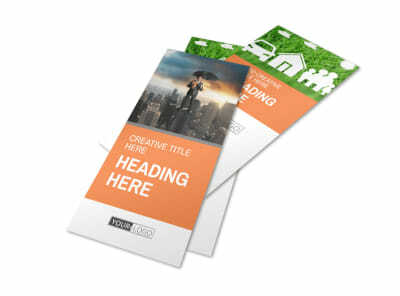 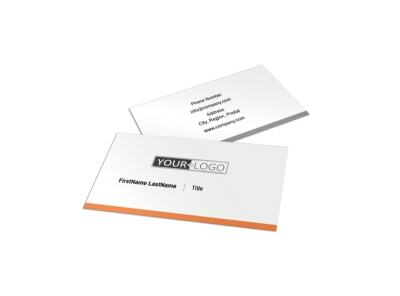 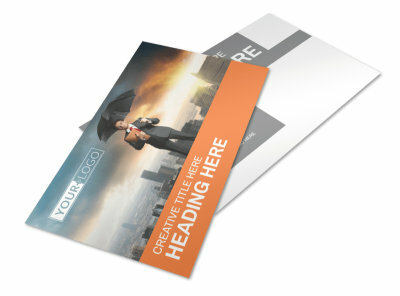 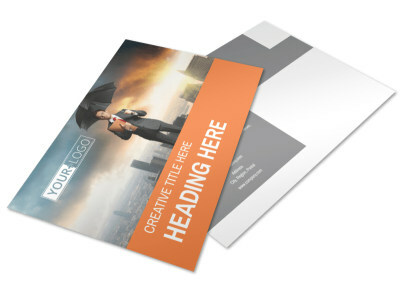 Print your flyers from your own printer for instant access and marketing, or let our print pros do the job for you.